it was extremely cold (like -33 cold) yesterday morning and i was already late for work. the cold made everything white; including the asphalt of the roads and the sidewalks. shot at (toronto's) king and sherbourne. 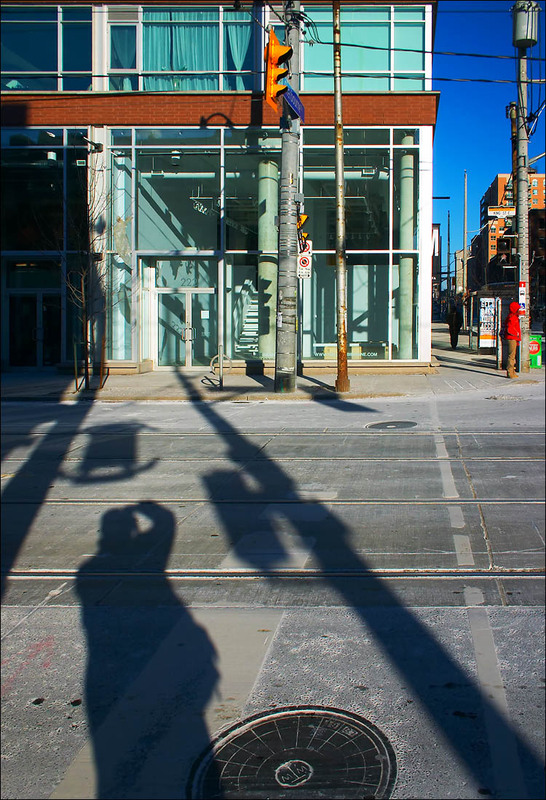 i got off the streetcar and shot this and put the camera back in the case immediately to prevent the malfunctioning of my hands and the camera from the cold.